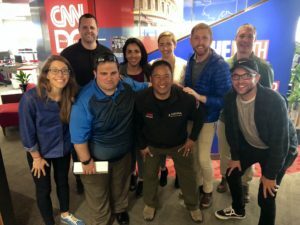 I was lucky enough to attend a photographer workshop at CNN DC this weekend. They were nice enough to let a reporter tag along! The great thing about this business is we try to help each other, whether if it’s training, looking out for each other’s safety or even offering up an outlet so you can power up your computer! We might be competitors but we are all journalists striving to get better and do our jobs well. 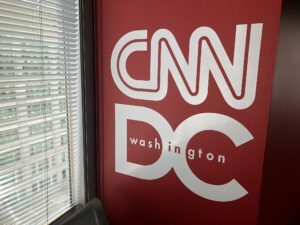 The CNN workshop was great and I learned a lot. I hope to continue meeting more great people in Washington.